The series ‘Vida’ on Starz follows two sisters returning home to East LA after the sudden death of their mother, Vidalia. They soon learn that their madre had some big secrets and some big debts, and that their old neighborhood is rapidly gentrifying. ‘Vida’ was created by first-time showrunner Tanya Saracho, who started as a playwright in Chicago. When an agent convinced her to try writing for TV, her first experience on ‘Devious Maids’ was less-than-ideal. Saracho tells us how she went from being a token diversity hire to running premium cable’s first all Latinx writers room for ‘Vida,’ which has now started production on a second seson. It was known that Ronan Farrow had been working on his Harvey Weinstein expose for NBC before ultimately taking it to the New Yorker. 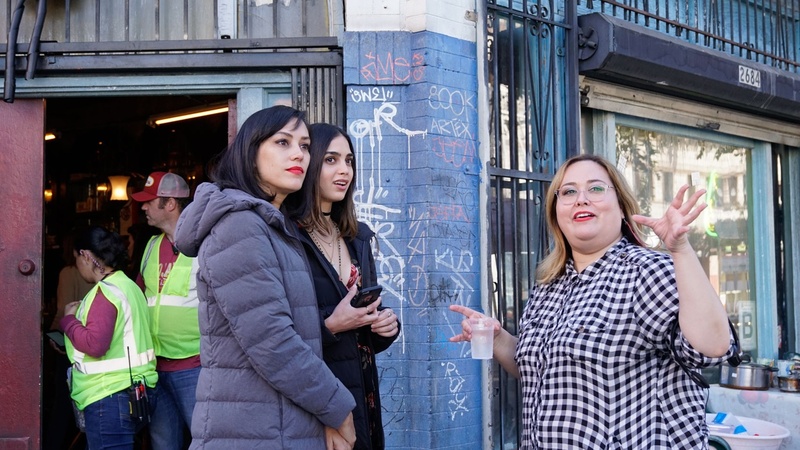 The Starz series ‘ Vida ’ follows two sisters, Emma and Lyn Hernandez, who come home to LA’s Boyle Heights neighborhood after the death of their mother.